Celebrate freedom and liberty with Derek's latest single "Of Course" featuring Byron Juane. This is Derek's third single from his upcoming album The Trap. Tony Tillman brings you a new single with his labelmate, Byron Juane. In it, he becomes the voice of reason to a young man facing a destructive decision. 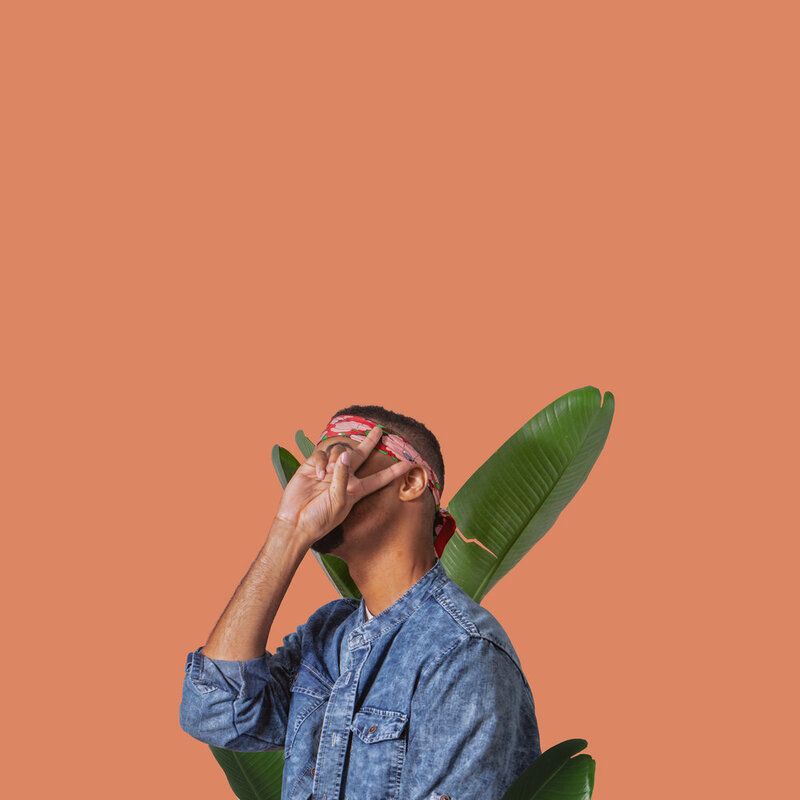 Grab two new songs from Byron Juane! Changed Up includes "20/20" and "No Show". Listen below! One decision can change your life forever. Watch the new, impactful video from Derek Minor, "Decisions" on Vevo. Read more about the song on Hip Hop DX here. Good things come to those that wait. 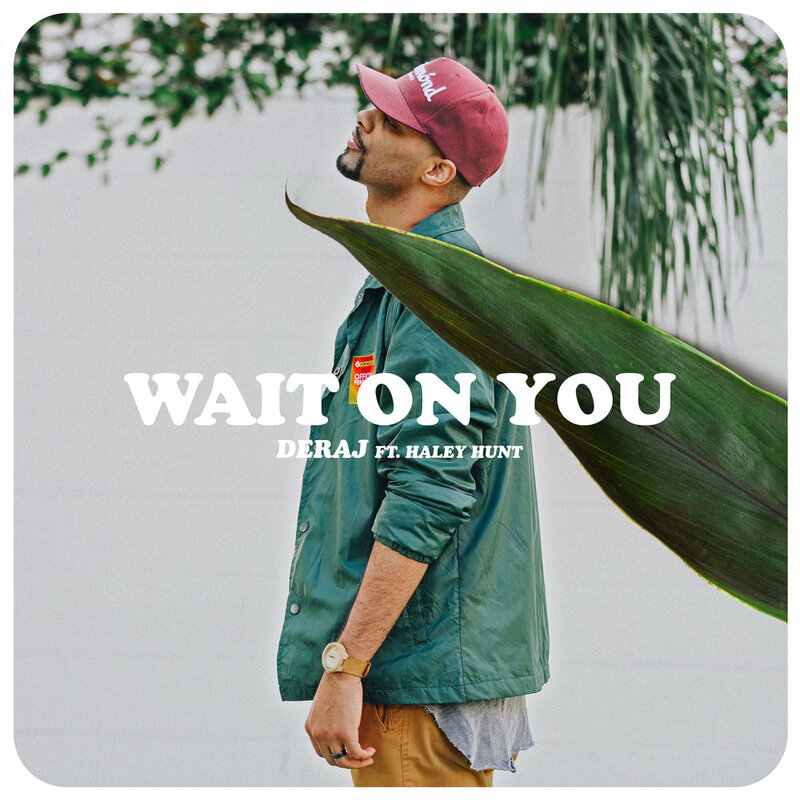 Listen to the new single from Deraj, "Wait on You" ft. Haley Hunt! 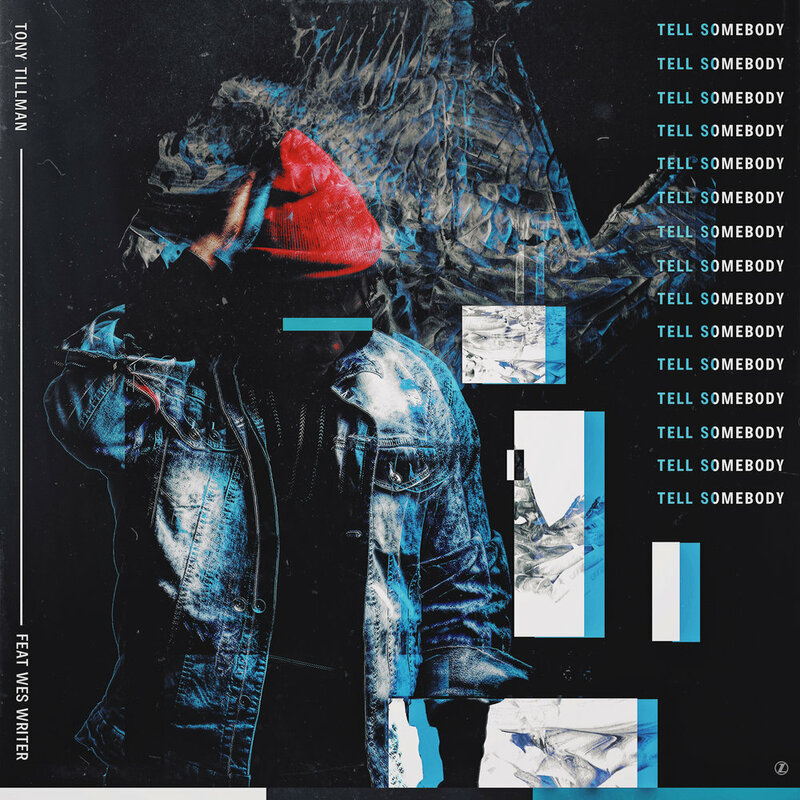 Tell somebody is a statement song explaining the reason Tony believes God is real. It's him saying "I gotta tell somebody" about the darkness God brought me out of. Featuring Wes Writer, Produced by Mashell and Juice Bangers. Get the new single below! 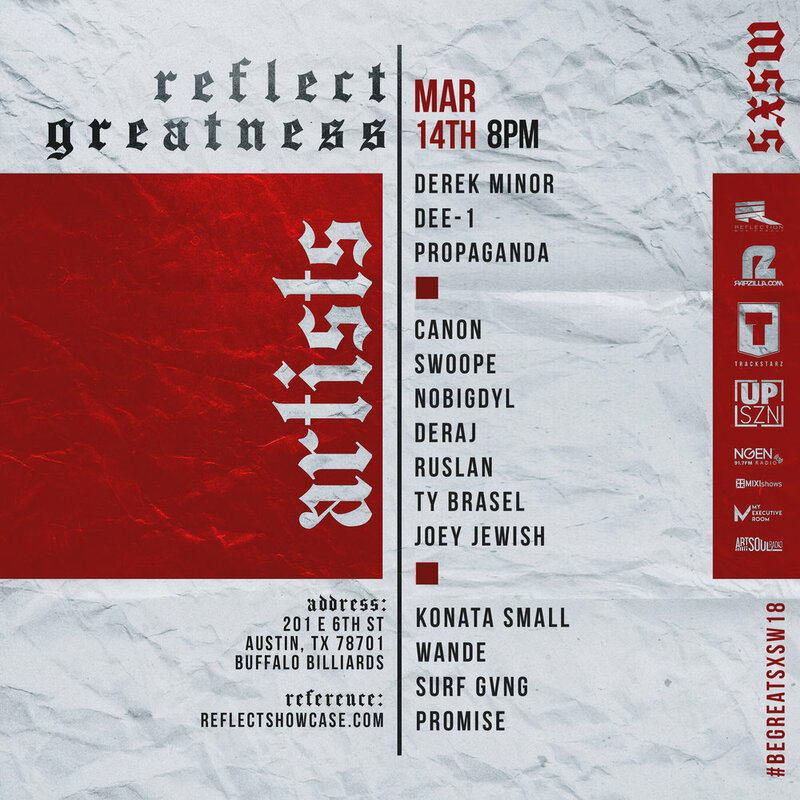 PSA | Reflect Greatness Showcase at SXSW! The showcase will highlight some of the top positive and honest Hip-Hop artists in the country. It is FREE admission with an RSVP but keep in mind that SXSW badge and wristbands holders receive priority entry. ***Ages 21+*** We have an incredible lineup so join us at Buffalo Billiards on 3.14.18 at 8PM. Come network and enjoy this dope evening! 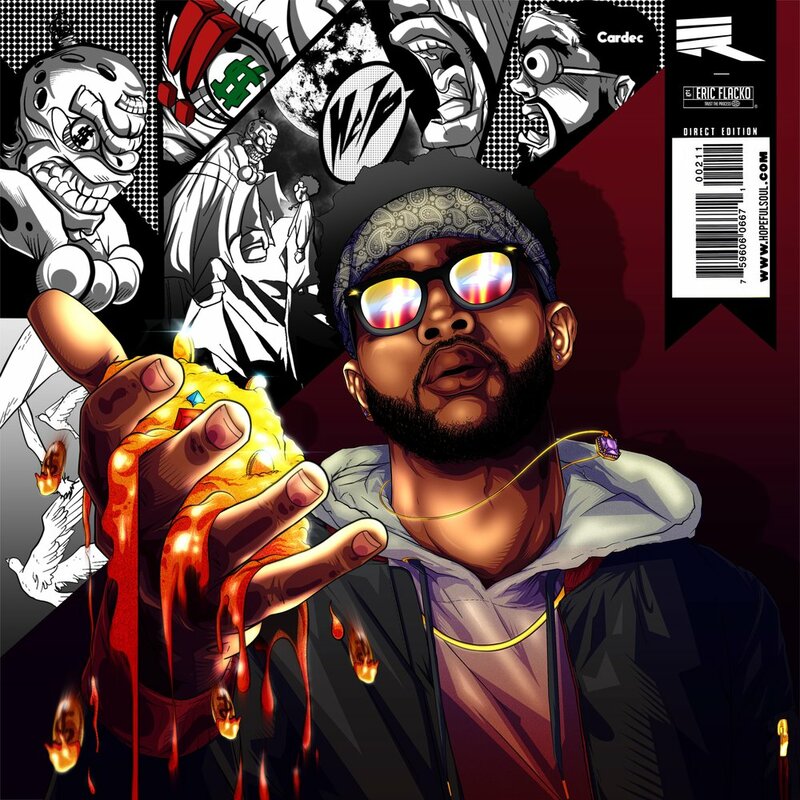 Artists: Derek Minor, Dee-1, Propaganda, Canon, Swoope, Deraj, Ruslan, NOBIGDYL., Ty Brasel, Joey Jewish, Konata Small, Surf Gvng, Wande, and Promise. DJ sets by ONBEATMUSIC, DJ DB405, and DJ Standout. 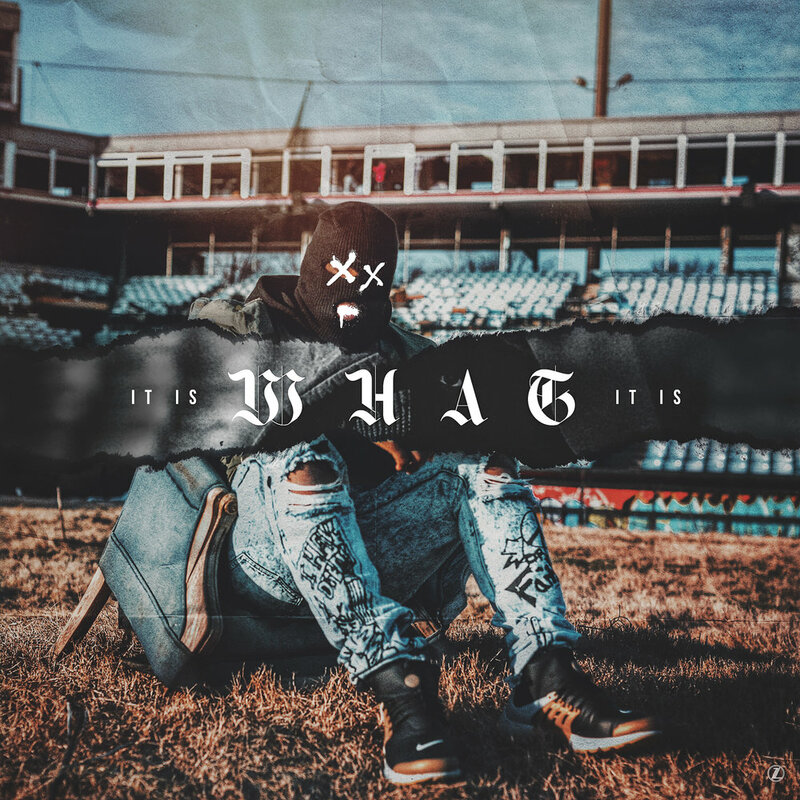 Derek Minor drops his first single of 2018, "It Is What It Is" from his upcoming project The Trap. Derek teamed up with Kick the Concrete to give an exclusive insight to the track, available here. We're looking to hire an intern for Spring! Interested? Click the button below to get started! NEWS | Welcome Roy Tosh to RMG Amplify! RMG Amplify is proud to announce its newest signee is the multi-talented Roy Tosh, an artist who held out on many label offers because he didn’t feel at peace, but now says he has found a partnership he believes in. Roy had several mutual connections with RMG before meeting CEO Doc Watson at FlavorFest a few years ago. Roy is good friends with RMG’s Deraj, who first suggested looking into the Amplify services. Now the dotted line is signed. The Orlando-based rapper, husband and father is preparing the release of his new album, Above the Water, inspired by a tough year where he almost lost his father. The emotional roller coaster gave Roy and his family the opportunity to live out the Biblical narrative of Peter walking on the water toward Jesus. The melodic music is an uplifting reminder to keep perspective even in life’s fiercest storms. Above the Water will be another release through RMG Amplify and Roy’s CFI Ministries, his non-profit organization where he lives by the motto “Just One More” to portray the permeation of his music touching listeners with love one by one. 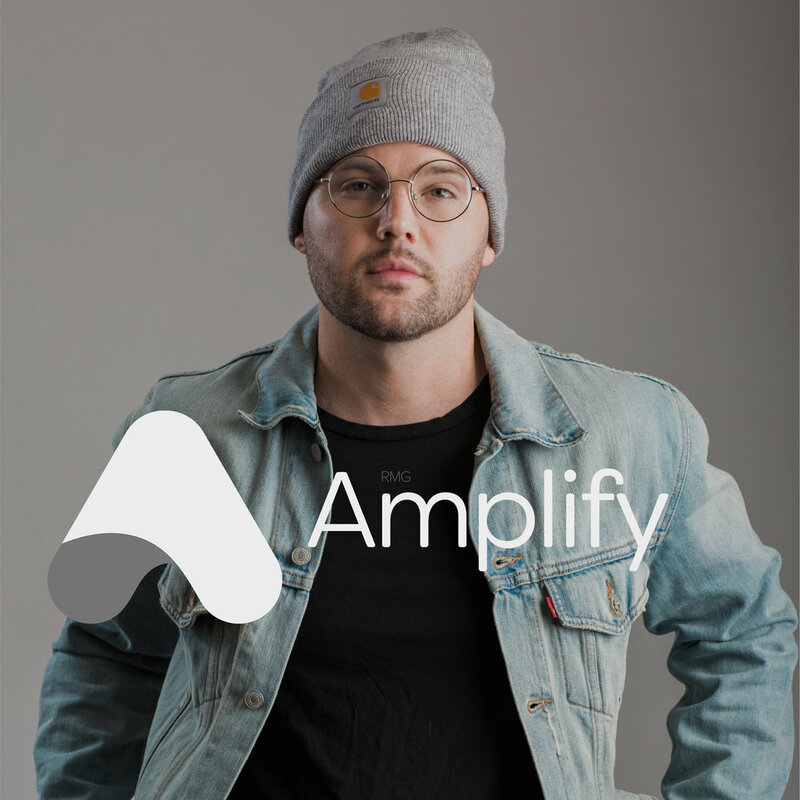 NEWS | Welcome Sada K. to RMG Amplify! Reflection Music Group is proud to present Byron Juane’s “Life in the Evening” EP. It is reflective of Byron’s musical journey growing up playing instruments, getting an opportunity to play in church and finally being signed by RMG. “‘Life in the Evening’ is about coming out on the other side of the darkness and having hope and victory,” Juane shares of telling his story in his art. The Charlotte, North Carolina native is an all-around fan of music and says his influences include jazz greats Herbie Hancock and Miles Davis as well as modern day hitmakers Drake, 6LACK and Calvin Harris. His music is honest and reflective as he seeks to combat hypocrisy and inspire others to be authentic. “You should be who you’re gonna be regardless of the circumstances,” he says. Being himself has led to living out his dreams as he calls his musical journey “surreal.” He connected with Deraj when the RMG artist heard a song Juane did with a friend and reached out on Twitter to congratulate him. Juane then helped pen Deraj’s “Know That’s Me” before being invited to play 2016’s Flavor Fest, where he met RMG co-founder Doc Watson. And the rest is history. 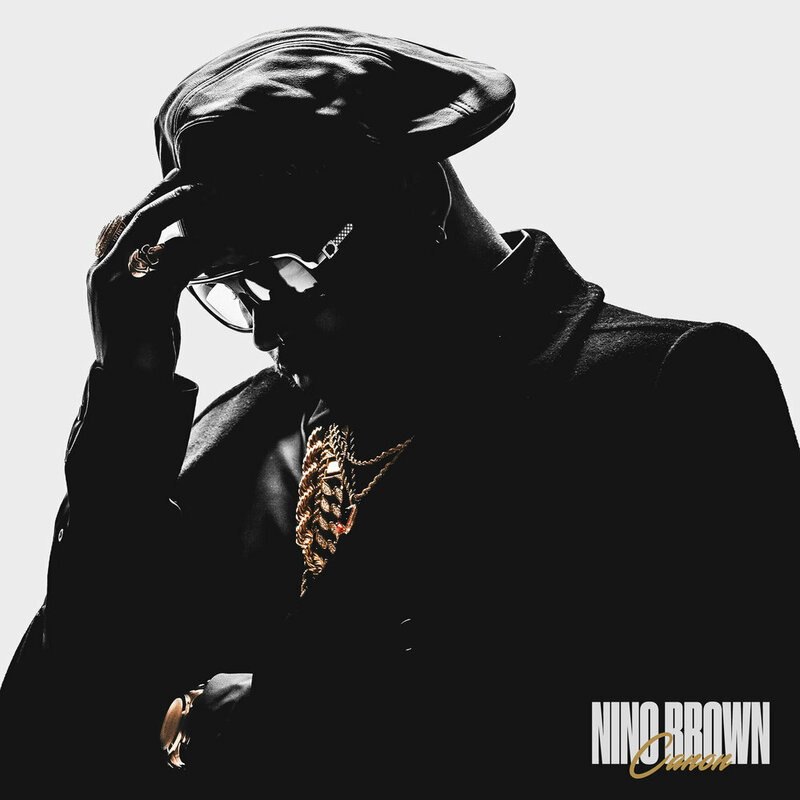 You've heard him on several tracks including Derek Minor's "Astronaut" and Deraj's "Know That's Me". We are pleased to announce our new artist, Byron Juane! Want to hear the thoughts behind every track of Deraj's Goodish? You can now on Spotify! It's here! Grab the second installment in the Up and Away series, High Above from Derek Minor!